Fast-paced sports deserve an equally fast-paced application if you ever hope to keep up to date with the latest scores. Thanks to the developers at FlashScore, this will no longer be a concern. 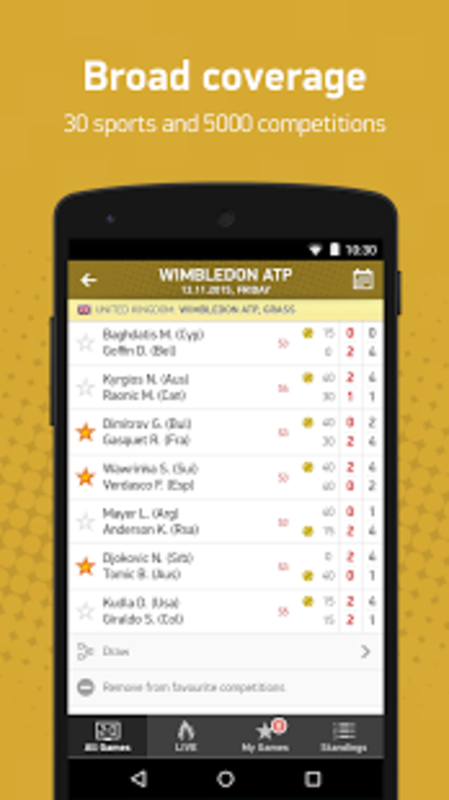 You can now access real-time match scores with the mere swipe of your finger. Unlike some other apps, this framework offers much more than live figures alone. Such software is ideal for fans of all ages. 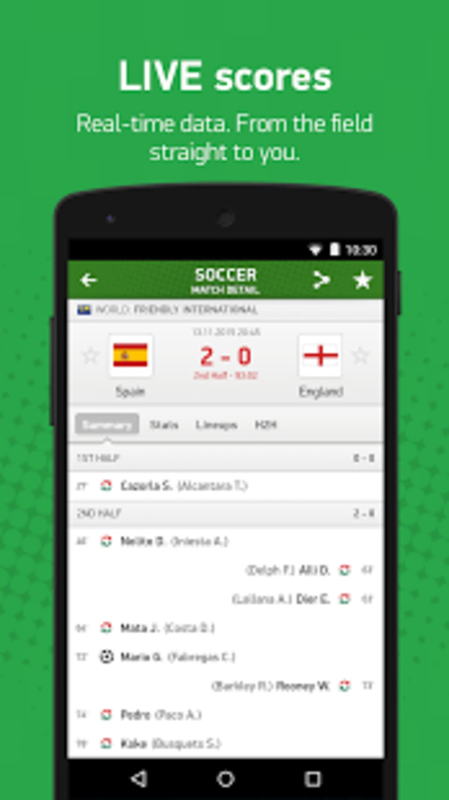 FlashScore offers more than 5,000 competitions and over 30 different sports to browse. Whether you follow baseball, football, ice hockey or cricket, you will indeed be pleased. Fast coverage guarantees that you will be immediately notified in the event of a score, a red card (in football) or when the match itself ends. In fact, there are well over 1,000 football competitions alone which can be accessed. 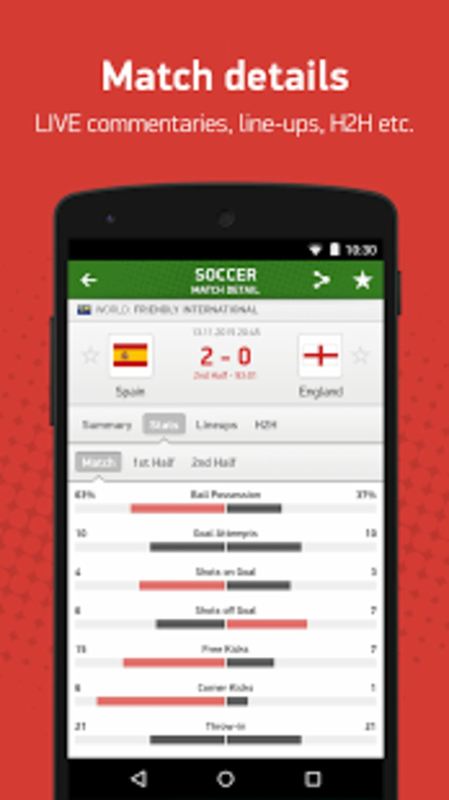 FlashScore is much more than a mere live scoring application. You can enjoy expert commentaries, league rankings, player line-ups and a head-to-head history between two opposing teams. These are some of the reasons why FlashScore has proven to be quite popular with those who choose to place wagers on matches. It is said that more sports are being added on a regular basis. What do you think about FlashScore? Do you recommend it? Why?